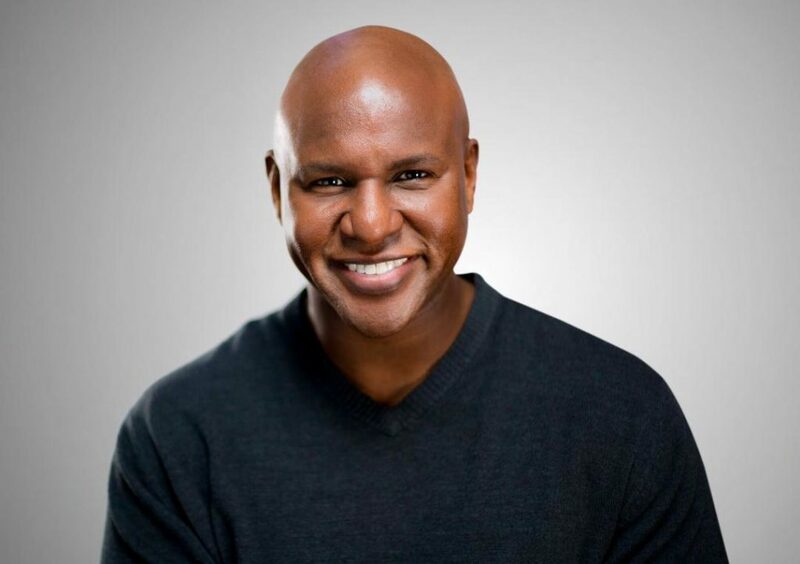 "Johnathan Lee Iverson gives the show some fireworks as a dynamic preacherman." “A Tennessee Walk,” onstage at the Garden Theatre, might be better termed a stroll — at least in its first act. 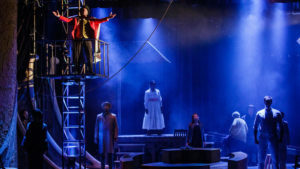 As directed by Aradhana Tiwari, the drama — about the real-life execution of a circus elephant in 1916 Tennessee — is atmospheric, thoughtful and intriguing, but I found myself in several stretches wishing the pace would pick up. Playwright Rob Winn Anderson, artistic director of the Winter Garden theater, has structured this new work as a memory play. Out of plot necessity, though, that means he has saved all the compelling memories for the second act, which moves with a much more pleasing briskness to its satisfying, if not altogether surprising, conclusion. Through flashbacks, we see scenes from her childhood involving Willa Fay, her black best friend, and the Rev. Moore, Willa Fay’s father; her racist uncle Caleb; the circus folk whose arrival upended the town. Meanwhile, in the present day, Bobbie is more than hesitant to explain what her simple statement from long ago meant. 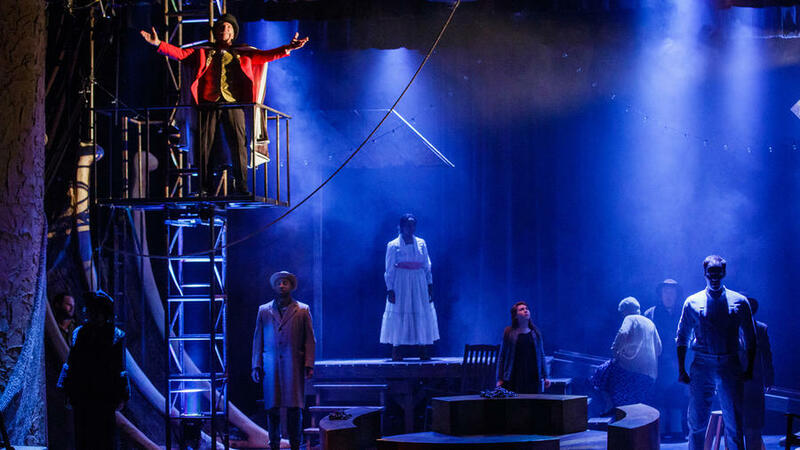 George Jackson’s lighting design effectively augments the mysterious, ghostly vibe — where spirits still talk to the living and memories weigh on the soul. Similarly, Vandy Wood’s set design strikes a smart balance between reality and the supernatural. Strings of light bulbs hang from above, with knotted ropes and a ladder and platform for acrobats, all ringed with oversized elephant bones. As for the elephant in the room — or lack thereof — the absence of a real pachyderm is dealt with through the occasional sound effect and imagination. That works better when the actors address the audience as if the elephant is with us than when they peer into the stage wings as if Mary is just around the corner. Elizabeth T. Murff and Ryleigh Lawton share a delightful kinship as older and younger Bobbie — both fearless and prickly. Arielle Prepetit has a lovely singing voice and an almost ethereal presence as Willa Fay, while Johnathan Lee Iverson gives the show some fireworks as a dynamic preacherman. Aaron Sherry has an appealing naturalness as an everyman elephant trainer.